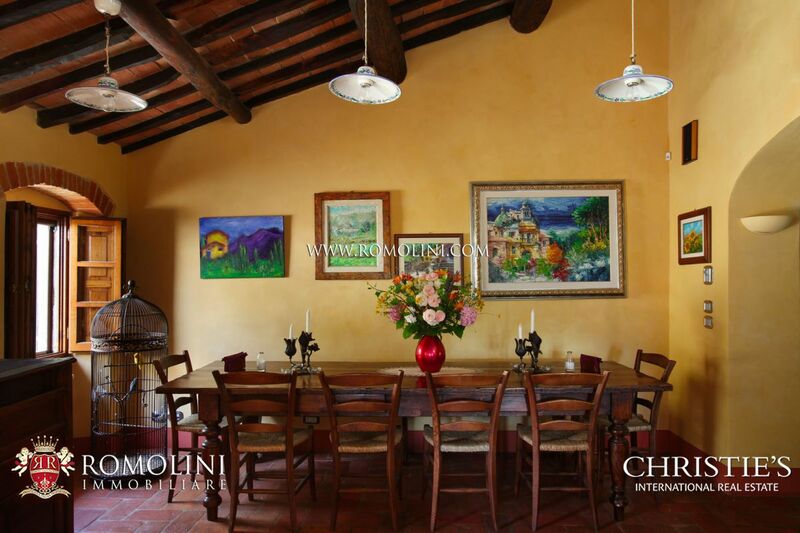 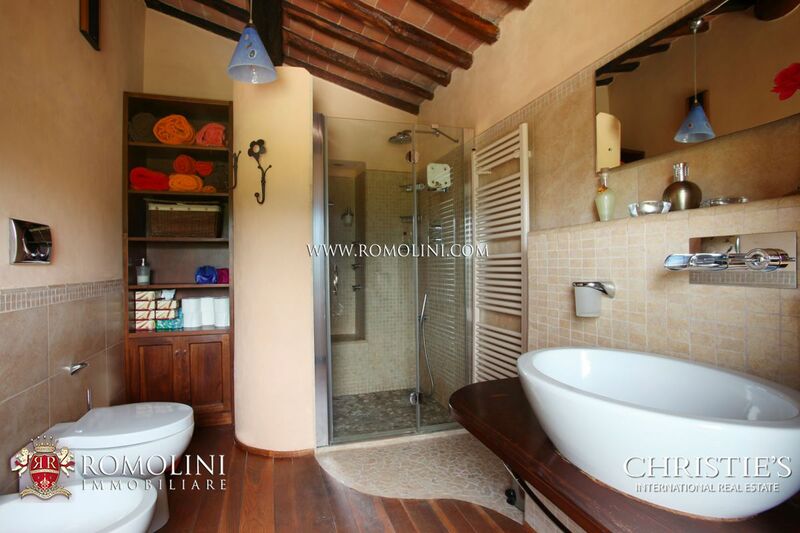 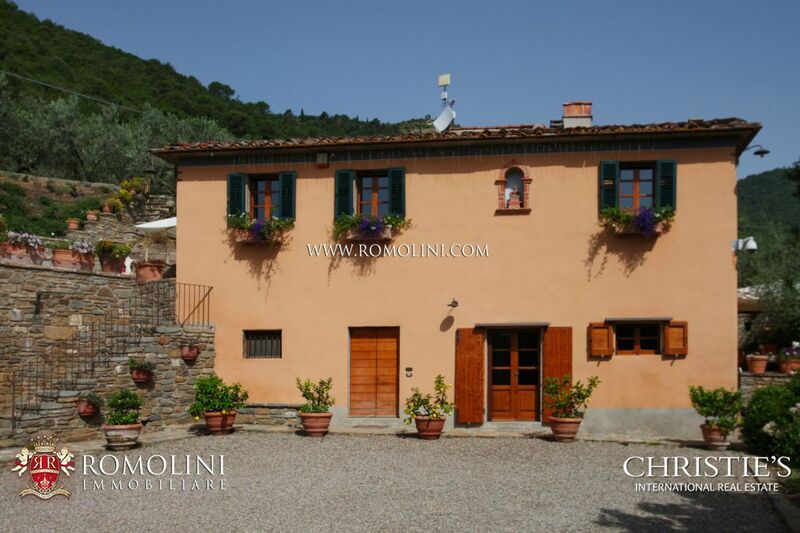 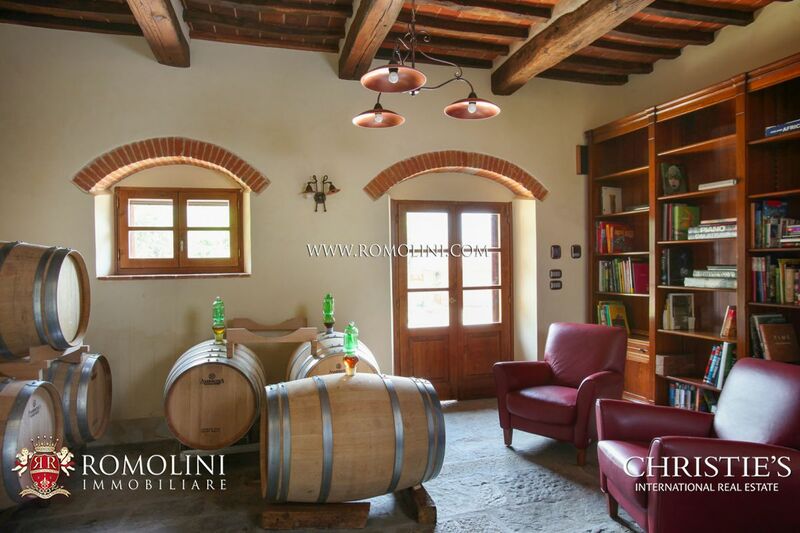 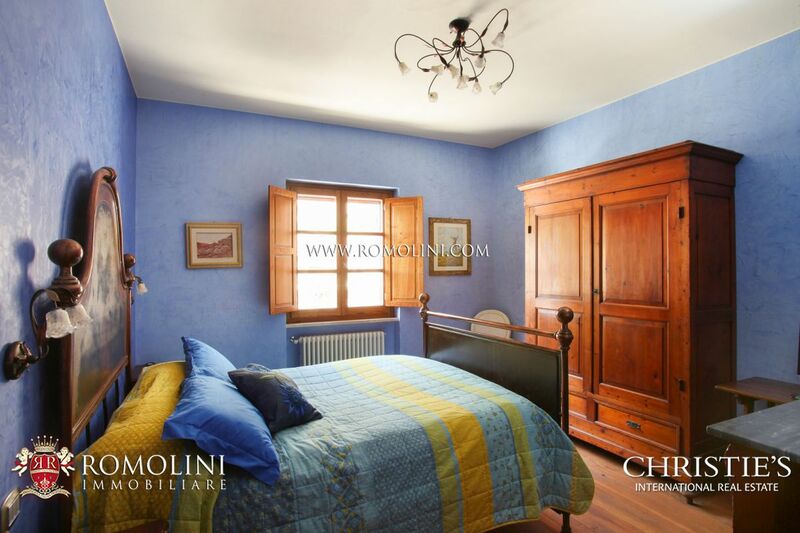 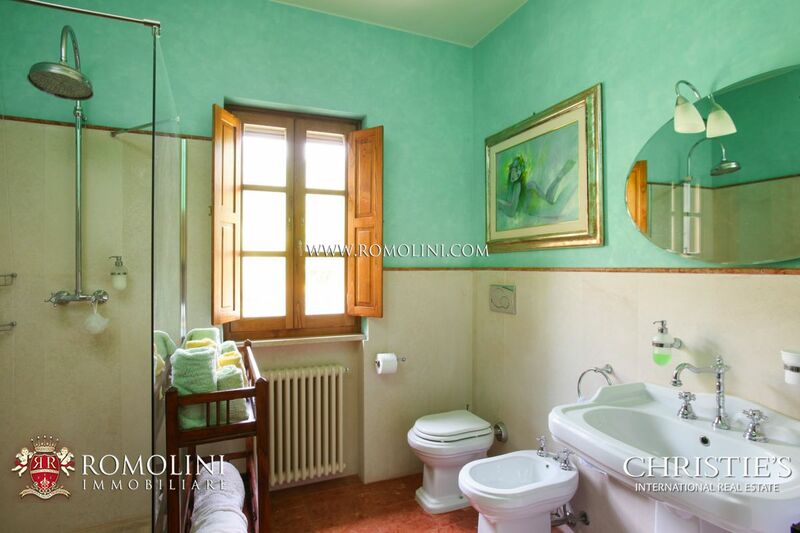 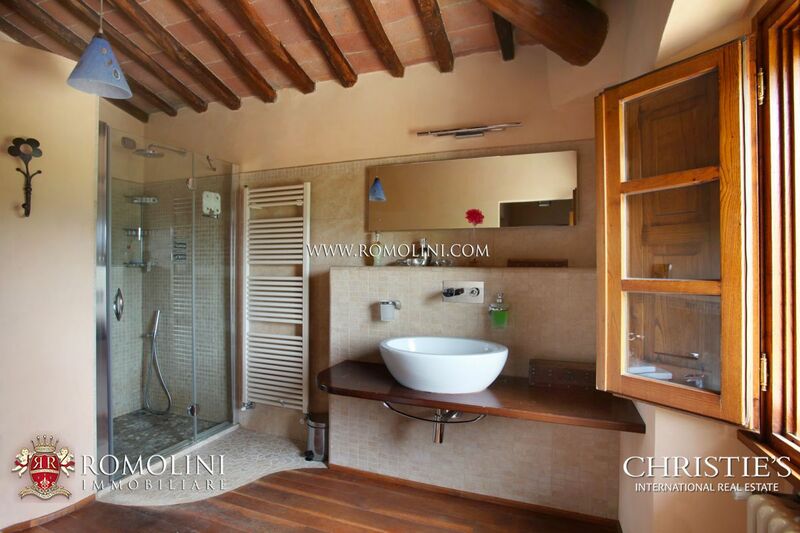 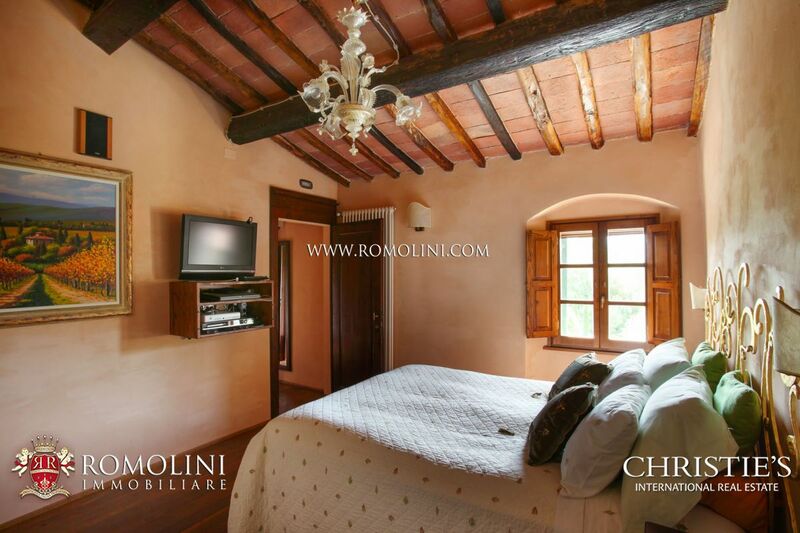 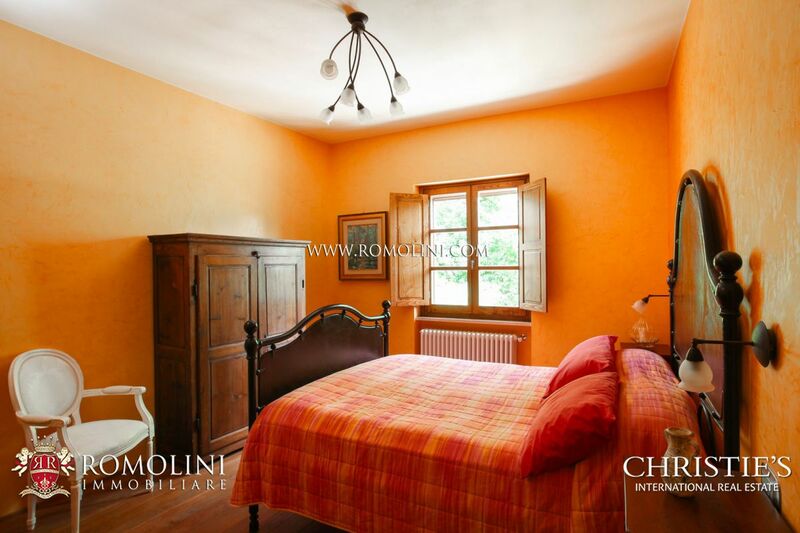 Looking for a villa or a wine estate in Val di Chio? 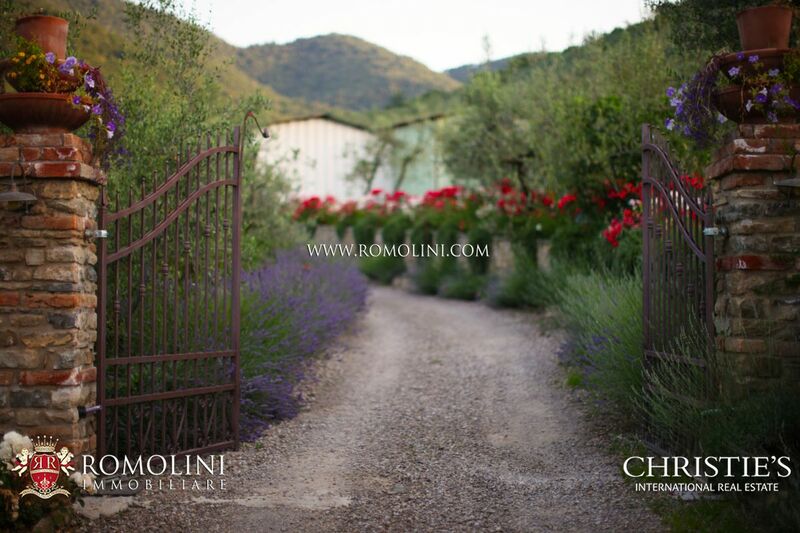 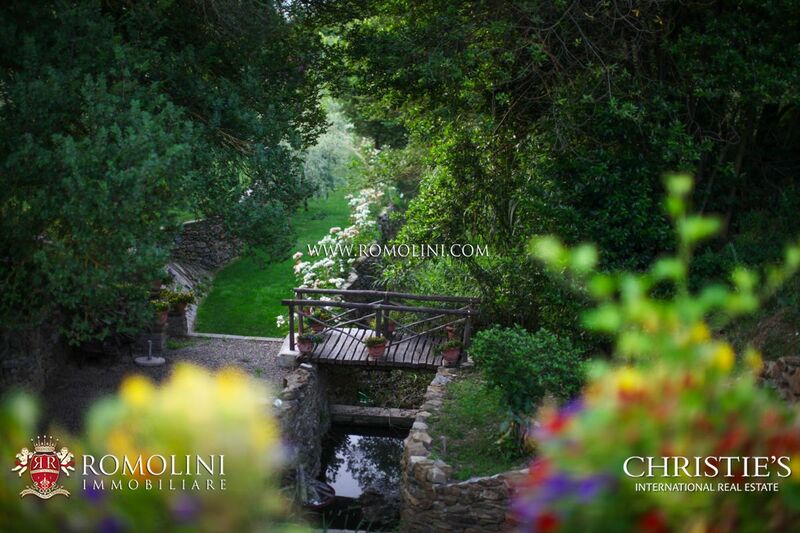 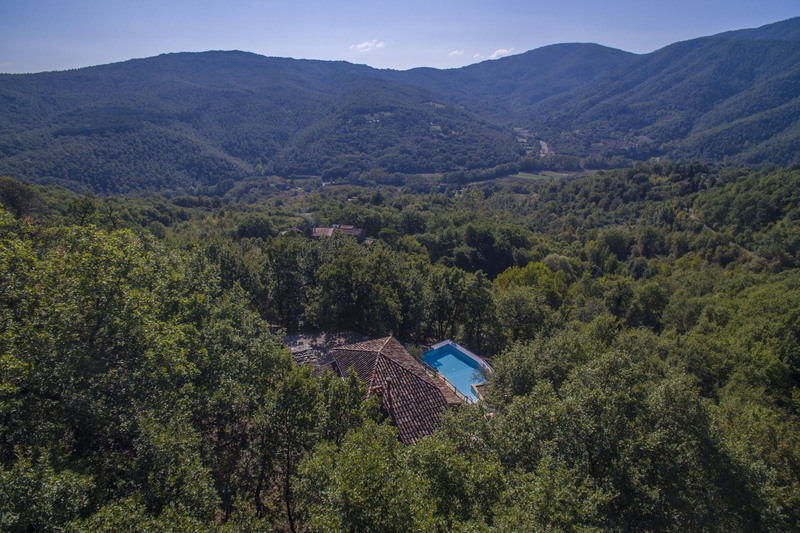 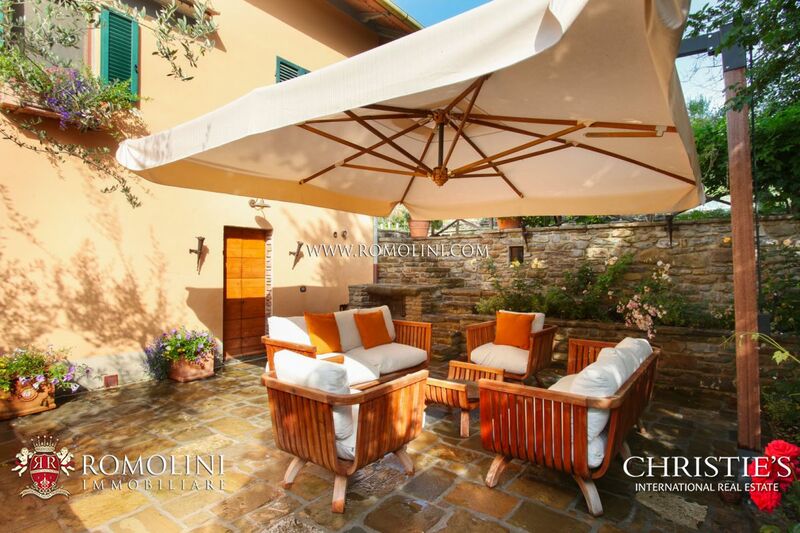 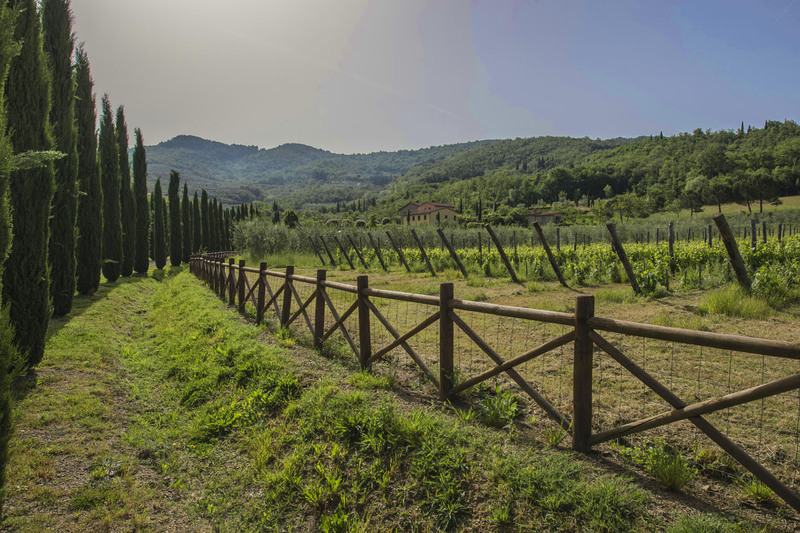 We offer an exclusive selection of villas, apartments and houses in Val di Chio, a small valley in the heart of Tuscany. 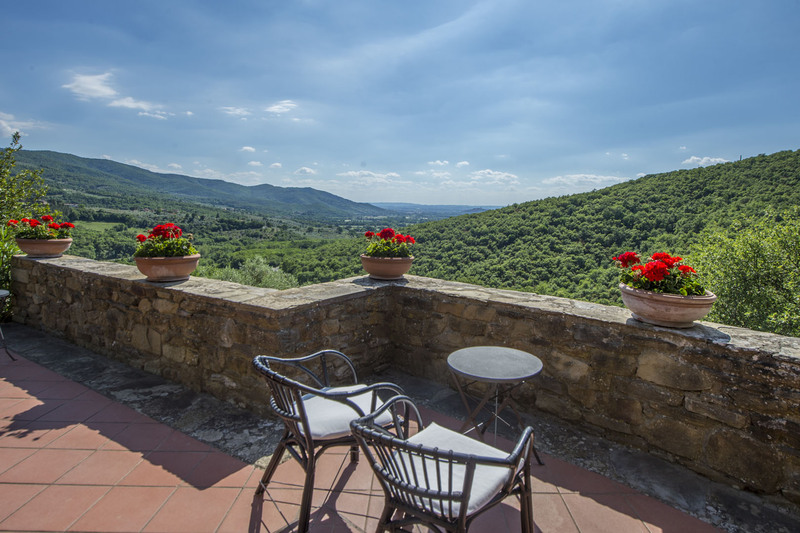 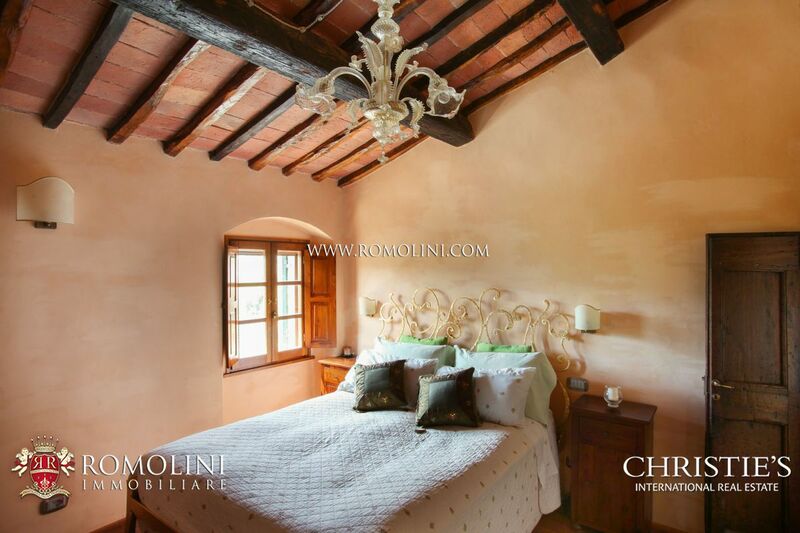 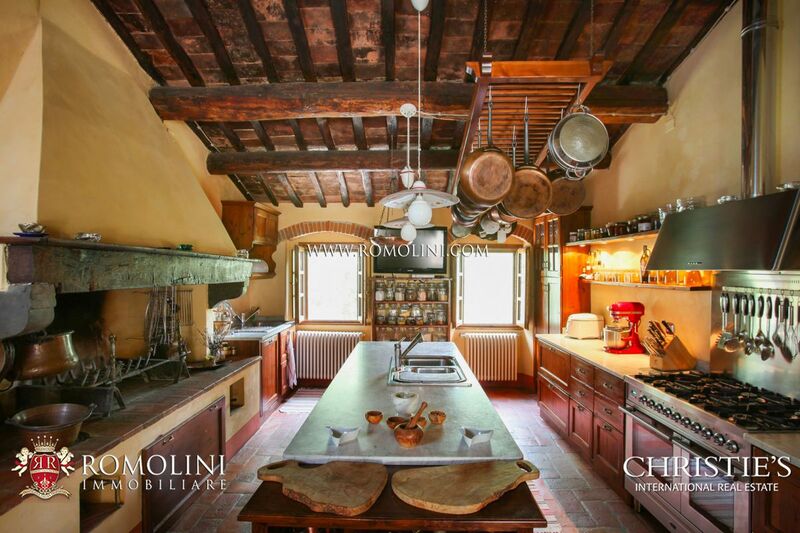 In the Tuscan countryside, not far from the medieval town of Castiglion Fiorentino, this 18th-century villa has been finely restored and offers 279 sqm of habitable surface with 3 bedrooms. 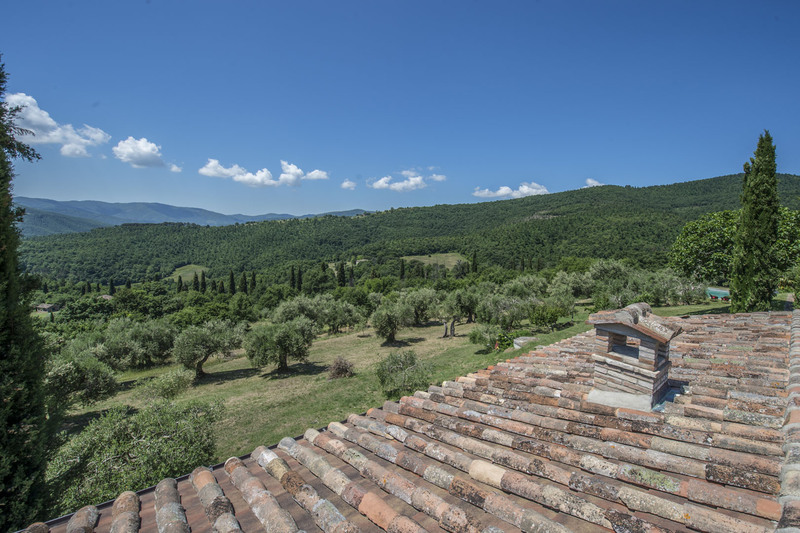 The presence of a restorable ruin would allow expanding the habitable surface to start an accommodation business. 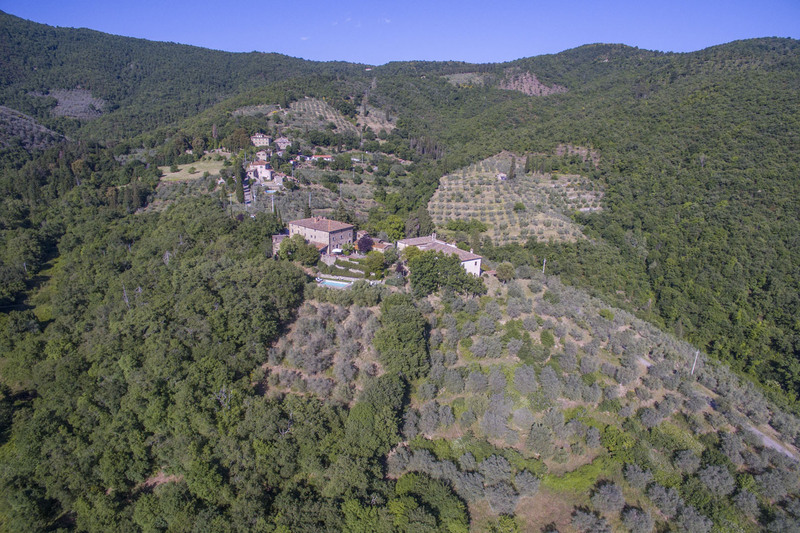 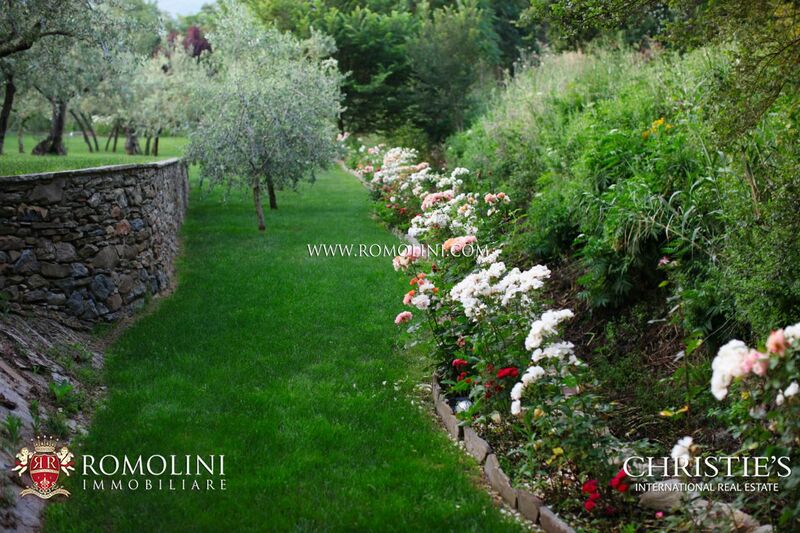 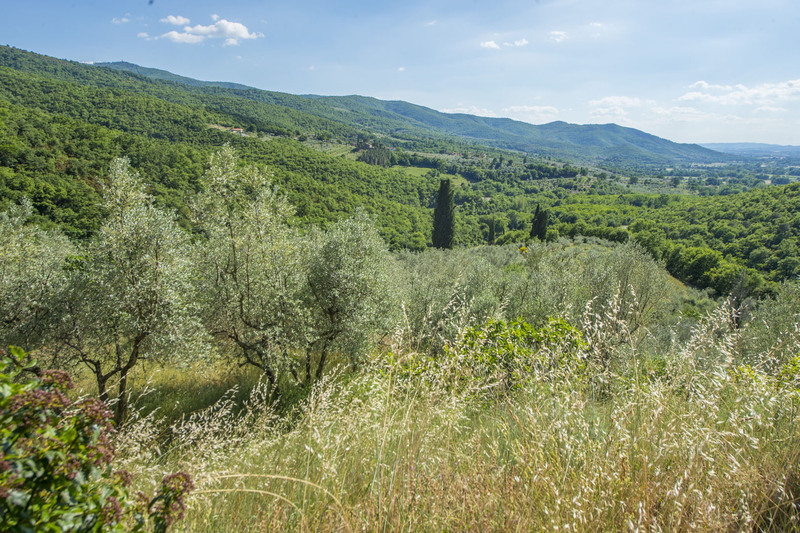 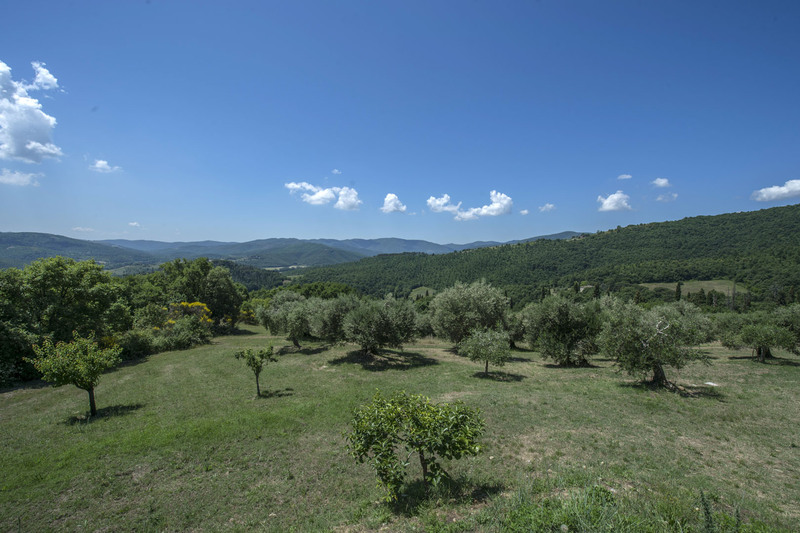 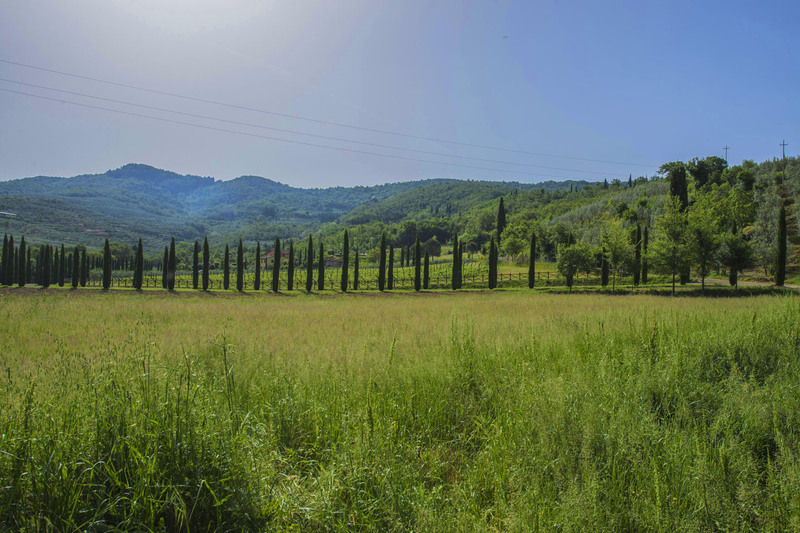 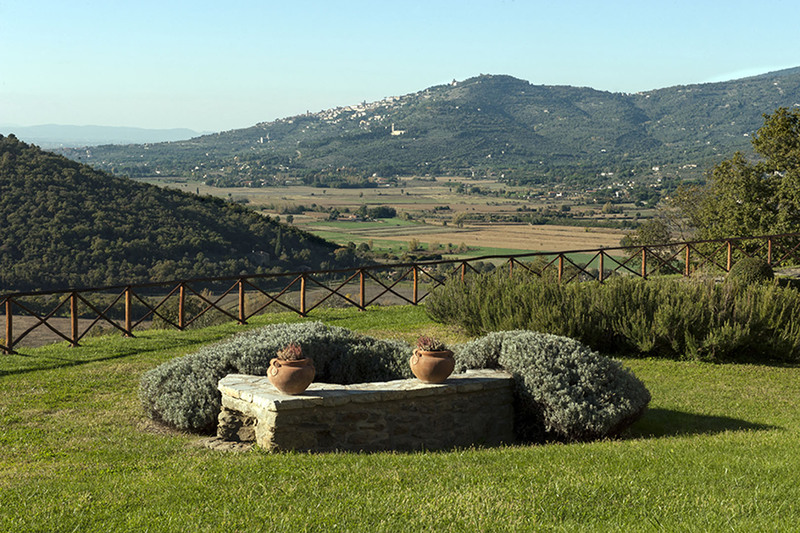 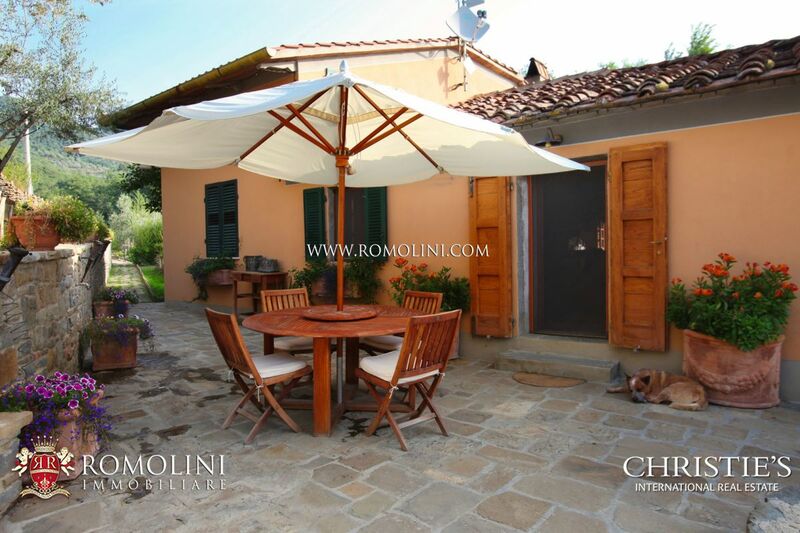 The property is completed by 11 hectares of land with olive grove.